New year has come and so the new year resolutions. 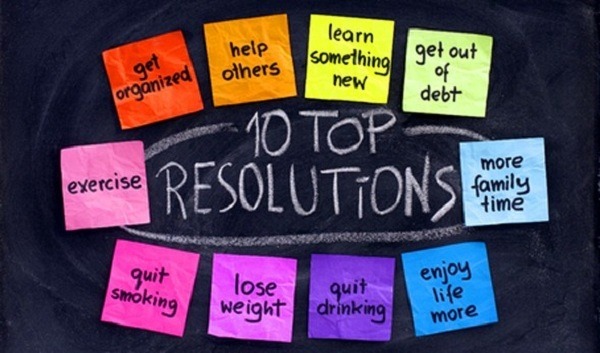 Every year we take new year resolutions to achieve some thing new or get rid of our bad habits. But most people are so stubborn that they have the same resolutions for more than 10 years. A small advice to the new resolution takers. Do not take resolution to “Join Gym”. You will surly achieve this but you will go to gym after paying the fees. 3 Top Reasons Why You Should Avoid New Year’s Eve Resolutions And What to do Instead!